. Pandion haliaetus, Osprey, also called a Fish Hawk, is a migratory raptor in Maine. For more on Cecropia moths' development and life cycle visit http://www.wormspit.com/cecropia.htm. 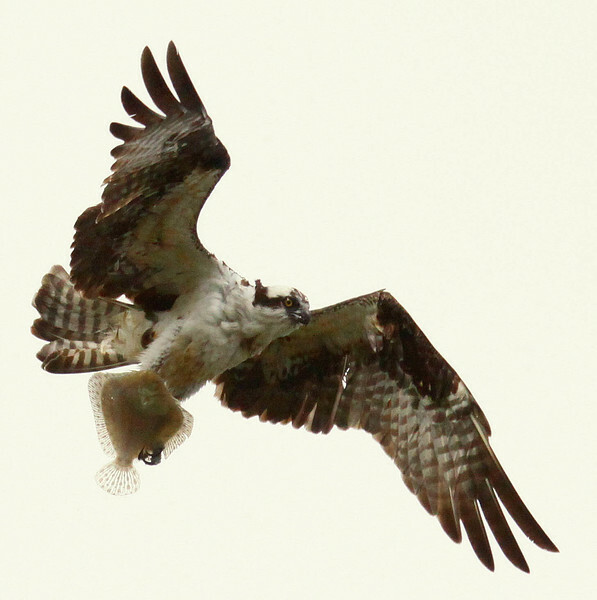 Pandion haliaetus, Osprey are migratory, fish eating raptors in Maine.